that a greener future presents. Gas installers, plumbers and electricians are well positioned to build on their current skills and with a little training, take their careers in exciting and profitable new directions. 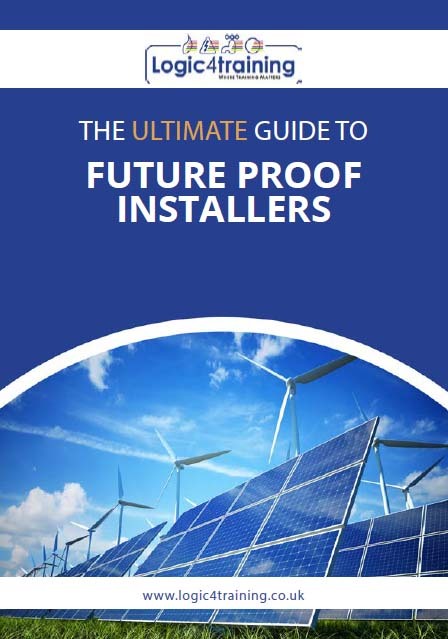 Previous guides have looked at individual industries like Gas, Electric and Plumbing, this guide offers more renewable energy related advice. You can change your mind at any time by clicking the unsubscribe link in the footer of any email you receive from us, or by contacting us at info@logic4training.co.uk. We will treat your information with respect. For more information about our privacy practices please visit our website. By clicking below, you agree that we may process your information in accordance with these terms.